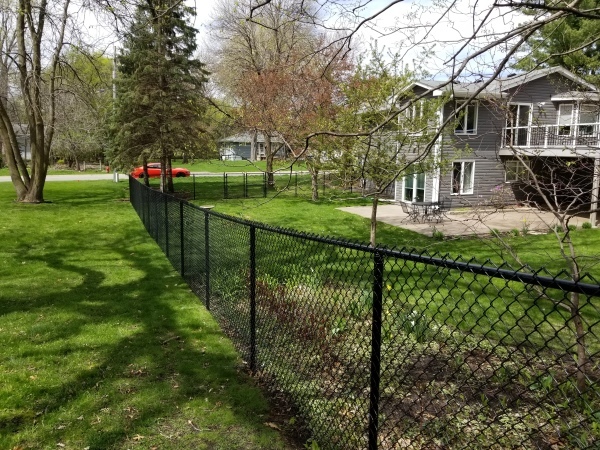 Minnesota's Highest and Most Reviewed Fence Company on Google! Unlike the majority of our competitors we only use galvanized ornamental steel for all of our wrought iron fences. Our material is all powder-coated to prevent rusting, rot, or chipping. We offer a 20-year warranty on materials and 5-year on labor. 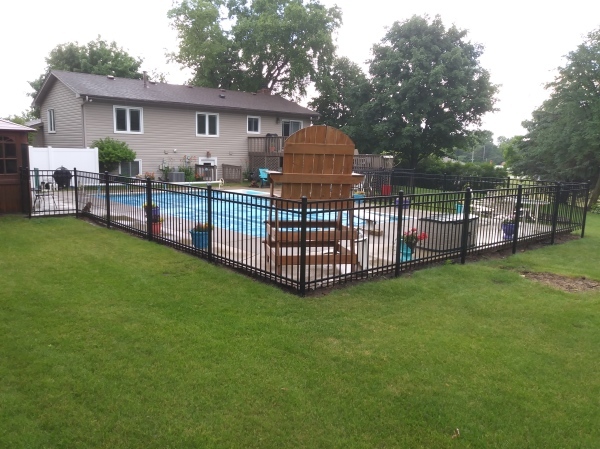 Northland Fence specializes in residential chain link fences. 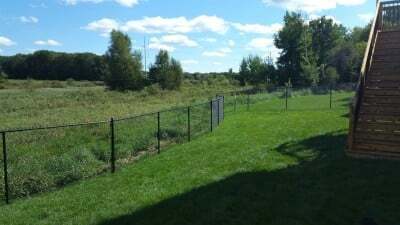 We offer galvanized & black powder-coated chain link fencing. Most fence installations are completed in one day. 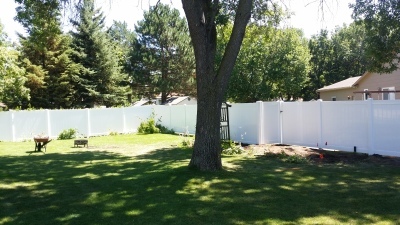 Our vinyl fences are becoming a very popular trend in Minnesota. We offer many colors and styles to choose from. Vinyl fences are virtually maintenance-free and made to withstand the elements they won't rot, chip, peel, crack and fade. They come with a lifetime non-prorated warranty on material and a 5-year on material. Just think of it as the last fence you will ever need. 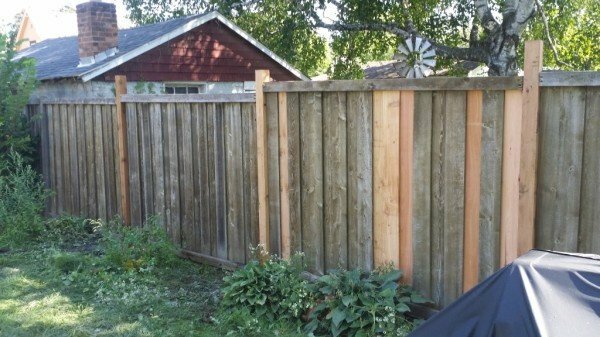 We retired cedar fencing to save you money! Do you really want to have to buy another fence again? With a cedar privacy or cedar picket fence that is certainty. Posts will rot, footings will crack and eventually heave. Pickets shrink and warp. 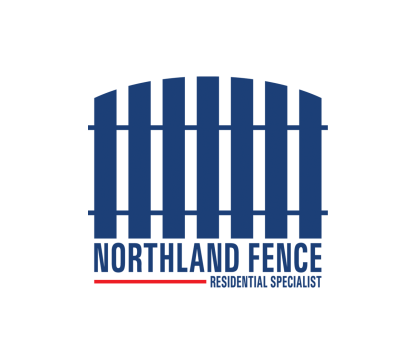 These were many of the factors for Northland Fence to concentrate on products that can last a lifetime.